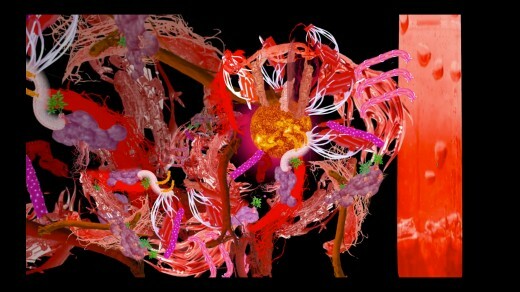 Korean artist Yaloo will be in residence for one month to work on a new VR-based artwork. Using candy-coated imagery of wealth and longevity that play up complex associations with idolatry, fandom and consumer culture, Yaloo works with projection mapping, video installation and VR. In her latest project Yaloo will turn her attention to the Korean boy band BTS.